The Liebert GXT3 is an on-line UPS that combines small size, high capacity and multiple features. 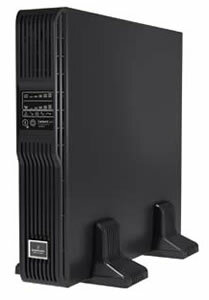 Designed to be either rack-mounted or installed in a tower configuration, the UPS is available in 500, 700, 1000, 1500, 2000 and 3000 VA ratings, in both 120 V and 230 V models. A true on-line UPS, Liebert GXT3 includes features such as power factor correction, internal batteries, frequency conversion, unlimited external battery connectability and internal bypass capability. And all this is housed in a smaller 2U size cabinet that cuts space requirements in half while providing up to 3 kVA of true on-line power - batteries included. The UPS can also be used with external batteries for extended run times. A Windows configuration program, included with each unit allows the user to program a variety of operating parameters. This capability allows you to customize Liebert GXT3 performance to your specific requirements, providing a new level of power protection control and adaptability. uptime, even during UPS maintenance. Is the Liebert GXT3 UPS the best solution for your power needs? 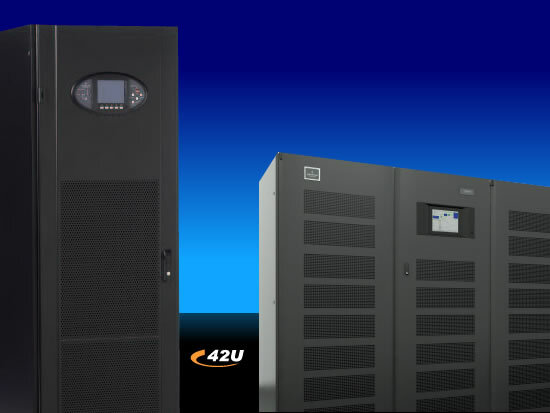 Our engineers can help you select the best UPS solution for your power needs. Provides compatibility with backup generator - handles frequency variations and other power fluctuations that occur during generator operation.